STAMFORD, CT – HARMAN International Industries, Incorporated (NYSE: HAR), the premier connected technologies company for automotive, consumer and enterprise markets, today announced the successful commercial implementation of Apple CarPlay integration through a wireless connection, a first for the connected car industry. 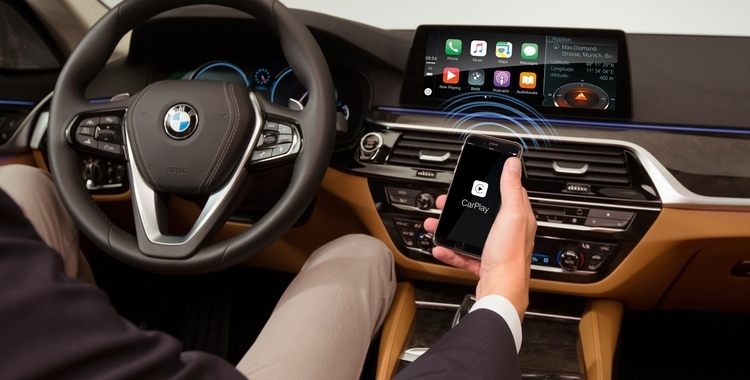 Through HARMAN’s end-to-end infotainment system, a vehicle’s Bluetooth and WiFi will enable the connectivity required to support CarPlay, creating a greatly enhanced wireless experience for the user. The solution is currently being deployed in the market on HARMAN infotainment systems for a luxury German automaker. While other implementations of Apple CarPlay have been supported through a USB connection to-date, HARMAN is the first to enable wireless implementation with the iPhone connecting via Bluetooth and data transferring via WiFi. The HARMAN infotainment system provides flexibility between native and CarPlay Human Machine Interfaces (HMIs), and allows for simultaneous operation of head unit functionality and CarPlay navigation. The integration of Apple CarPlay provides users the various functions of their iPhone, including calls, music playback, mobile office, and navigation to be controlled through the car’s display. Additionally, the system also allows the use of voice-recognition for a safer, hands-free experience. 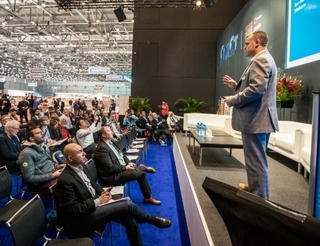 HARMAN provides the industry’s most complete end-to-end connected car system to provide drivers intelligent, adaptable and personal solutions in the car. 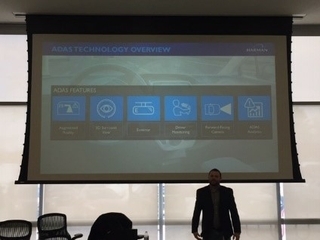 With more than 2,000 patents in all key domains – including safety, design, navigation, connectivity, networking, HMI and more, HARMAN continues to push the boundaries bringing connected car innovations to market that enable new connected experiences, improve driver safety and increase vehicle security.